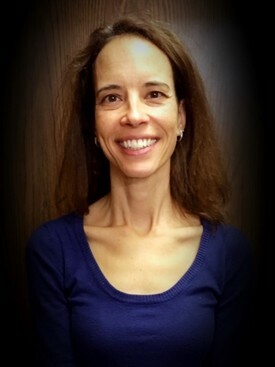 Dr. Yolanda Tiessens has just newly joined us here at Eagle View Dental Center. She graduated from the dentistry program at the University of British Columbia in 1996. Yolanda moved to Chilliwack in 1997 and has loved calling Chilliwack home ever since. She has two beautiful adult daughters, of whom she is very proud. In her spare time, some of the things she likes to do are hike, camp, and go to live music concerts.